When Tom and I heard about the idea of “Catalytic Philanthropy,” we felt like we had finally found a definition to our approach to how to use our philanthropic and advocacy leadership: throw all of your passion into the mix, take risks, aim high, empower others and quickly recalibrate if it doesn’t work. My own focus has been to expand the capacity of the nonprofit sector, ranging in everything from strengthening the fundraising profession to encouraging philanthropy to invest in capacity building to mobilizing the collective advocacy voice of the entire sector. Visit Sonya's Catalytic Corner for strategies and tactics to tone up your fundraising and build capacity. Sonya brings a 30+ year career in professional fundraising to her leadership roles as President of the Campion Advocacy Fund. Her responsibilities include helping to set strategic direction, and incorporating building capacity in the sector and in our grantees into everything the Foundation and Advocacy Fund does. Sonya’s work to leverage change is not confined to her office in Seattle. Her civic engagement is an extension of her personal passions and her professional pursuits in bringing the sector together and she can often be found in the halls of Olympia and Washington DC using her own voice to fight for change. She is a founding board member of Funders Together to End Homelessness, a national network of foundations supporting strategic grantmaking and advocacy to end homelessness; a founder of Philanthropy Northwest’s Capacity Building Learning Circle, a network of 70+ northwest foundations committed to strengthening the non-profit sector; and helped launch the national Stand for Your Mission board advocacy campaign with BoardSource to mobilize Board members for effective social change and to change the advocacy environment by adding the nonprofit voice into the equation. In addition she serves on the Seattle, King & Snohomish YWCA, Whitman College Board of Overseers and Independent Sector. Previous to her work at Campion Foundation, she served for 18 years as Vice President of The Collins Group, a regional fundraising consulting firm, working with over 100 organizations and raising over $500 million in capital and major gifts campaigns. 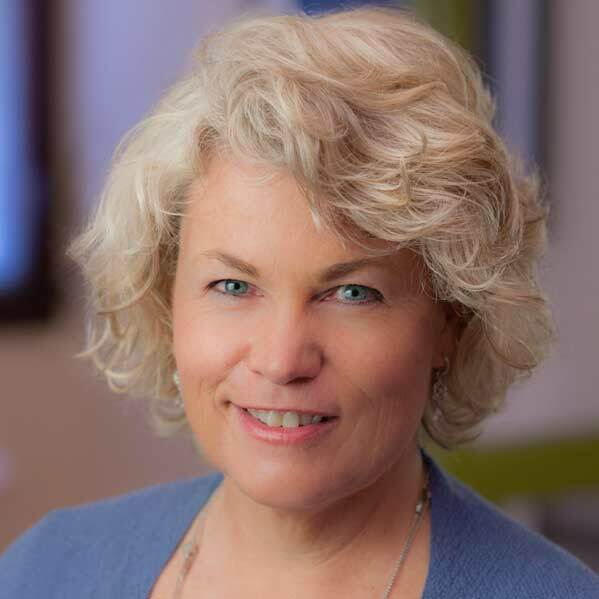 Sonya is a national trainer and speaker on catalytic fundraising and innovative philanthropy and is committed to strengthening the fundraising profession in order to leverage more effective philanthropy. She has been honored for Professional Lifetime Achievement in Fundraising by the Northwest Development Officers Association (NDOA); as a “Woman of Influence” by the Puget Sound Business Journal; as the NonProfit Times Top 50 Power & Influence Nonprofit leaders in the country; and along with her husband Tom Campion as Philanthropists of the Year by the Association of Fundraising Professionals (AFP). She holds a B.A. in psychology with a minor in political science from Whitman College, and can often be found in wild, natural settings, from the Methow Valley to the Arctic National Wildlife Refuge. 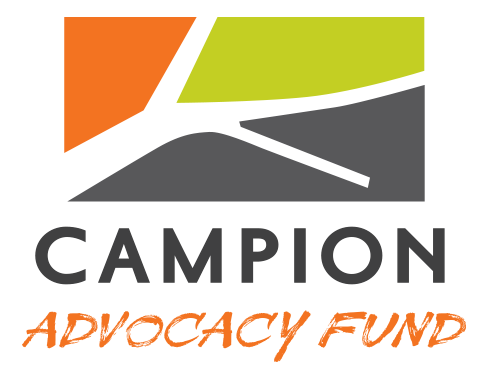 Campion Advocacy Fund and Campion Foundation are separate but affiliated organizations that work in the same program areas, but through different means.